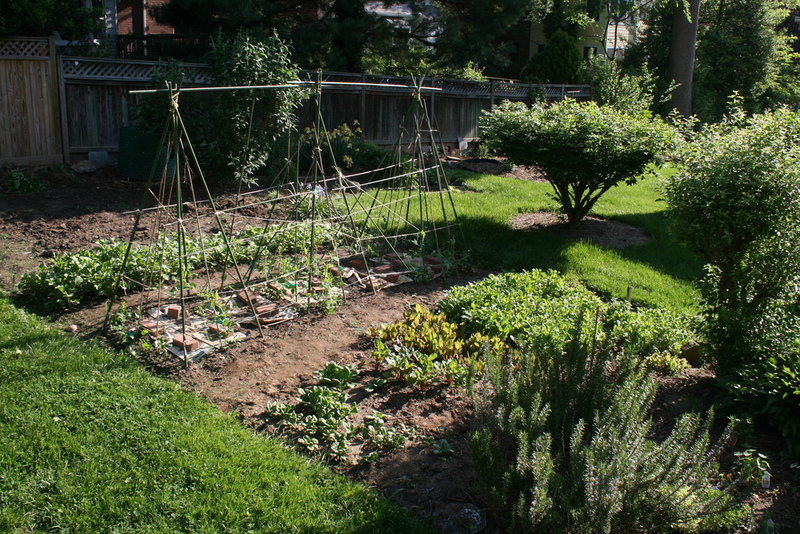 Editor’s Note – Sean Conway is building his own yardfarming business to create a local food community in Lakewood, CO. Maybe he should have applied to be on Yardfarmers! This article was originally posted on Seedstock and written Traci Knight. When Sean Conway of Lakewood, Colorado observed his neighbors watering and mowing the grass in rarely used yards, inspiration struck. He saw an opportunity to utilize those spaces for a higher purpose: to localize the food system in his neighborhood. “It seemed silly,” says Conway while describing his new business, Micro Farms. After learning how to farm in the Peace Corp, Conway solidified his idea while working for a nonprofit in Wyoming where produce was grown for low-income populations. Conway launched his business by using his family as initial clients and gaining additional business through word-of-mouth. He also passed out flyers door-to-door. He gained access to nine yards his first season and went to work building them into micro farms. Once Conway has the yards producing vegetables, he aggregates the food and distributes it to clients, including owners of the cultivated yards. Some food is sold wholesale to a CSA. The excess is sold at local farmers’ markets, and neighborhood farm stands. Lakewood started allowing farm stands on private property in 2015 as part of incorporating urban farming into a larger sustainability plan. Conway says the business model differs from the traditional CSA model in that the food is grown in neighborhood yards, rather than off-site. 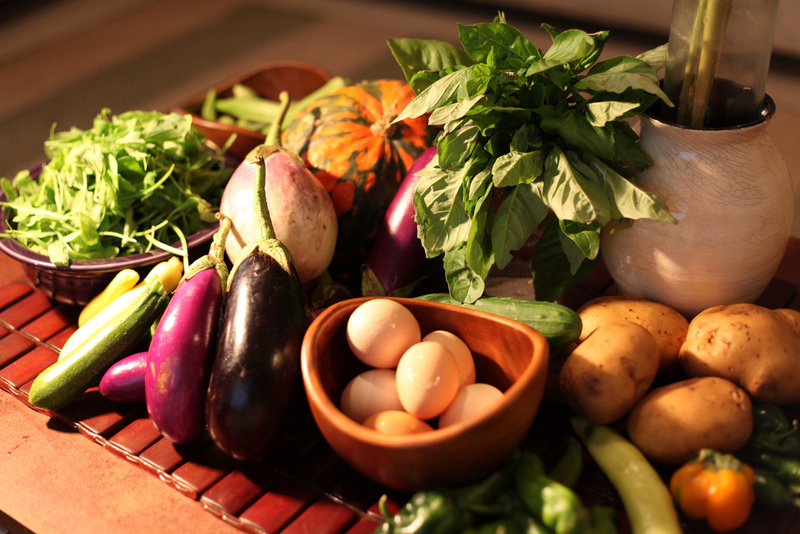 While his clients are not limited to food grown in their yards, a great deal of what they receive is grown at home. Although Micro Farms has been well received in the community, Conway was nervous in the beginning. In its first season, Micro Farms was producing more than it was selling. Microfarms is actively seeking new market channels, including local restaurants. Conway is also experimenting with permaculture systems. He gives people different options in the beginning and is willing to consult with them or teach people how to do the work themselves. He is looking to build the consultation and educational component of his business. Many yards require intensive initial tilling to break up the sod. After that, Conway implements sheet mulching to maintain the beds. Next season he will not only take on more yards but is planning to develop the property he recently purchased. The new property has an acre of tillable land where he will be able to utilize high tunnels and other agricultural techniques. The land also contains an outbuilding that he will turn into a washing and packing station so that he can graduate away from his sister’s kitchen. He hopes this upgrade will help him streamline his business and allow him to grow. Sean Conway has a greater vision for the future than just building his own business. Great work, best of luck developing your customer pool!